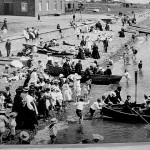 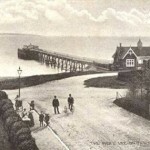 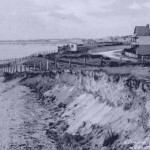 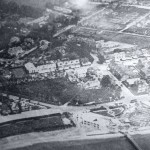 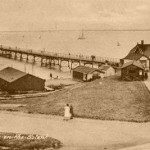 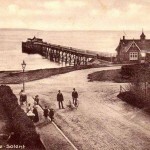 Today in Gosport’s Past:- on 3 April 1888, Lee-on-Solent Pier was officially opened to the public. 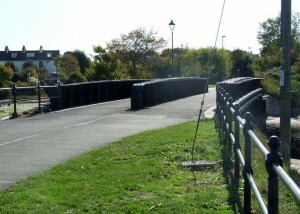 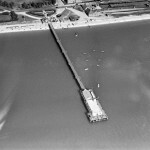 It extended 750ft into the sea, with a pavilion and berthing facilities at the seaward end. 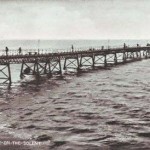 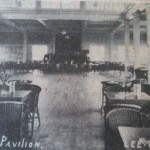 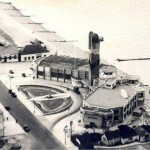 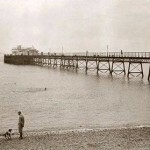 The pier proved popular with the public for many years, but suffered a fire at the seaward end in 1932 which destroyed the pavilion. 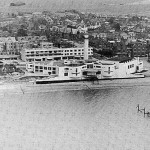 This was not repaired, otherwise, when Lee Tower was built at the end of 1935, Lee-on-Solent WOULD have had two adjacent attractions, although this would have only been for a short time, as much of the pier was blown up by the army in 1940 as a defence measure against possible invasion; it was never repaired or rebuilt after the war ended, and the remaining parts were demolished by GBC in 1958. 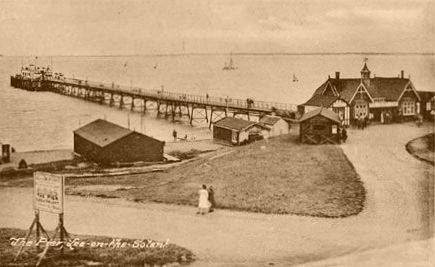 It’s a great shame that the railway line had proved to be such a loss-making enterprise; perhaps the pier and the tower together might have attracted sufficient numbers to Lee-on-Solent to make the railway , the pier, and the tower profitable concerns. 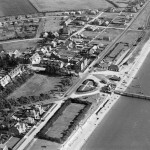 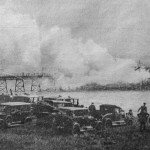 However, the passenger service ended on 31 December 1930, with goods services on the line ending on 30 September 1935. 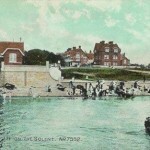 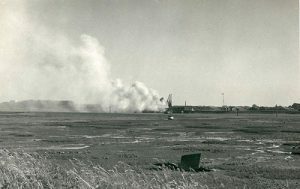 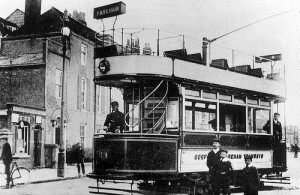 The local population seemed rather nonplussed at the line’s closure; normal practice on such occasions was for large crowds to take the last train, or at least, to wave goodbye; at Lee-on-Solent, the last train attracted no crowd, and carried just ‘six men and a dog’. 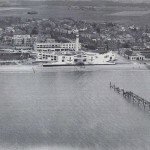 Shame about the pier, the tower, and the railway (and HMS Daedalus, and The Bellevue, and The Swordfish…). 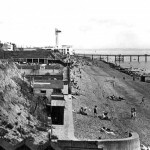 Rather a ‘but what if’ sort of place, Lee….